Drains often fit into the old ‘out of sight, out of mind’ proverb and aren’t paid much attention until they’re blocked. 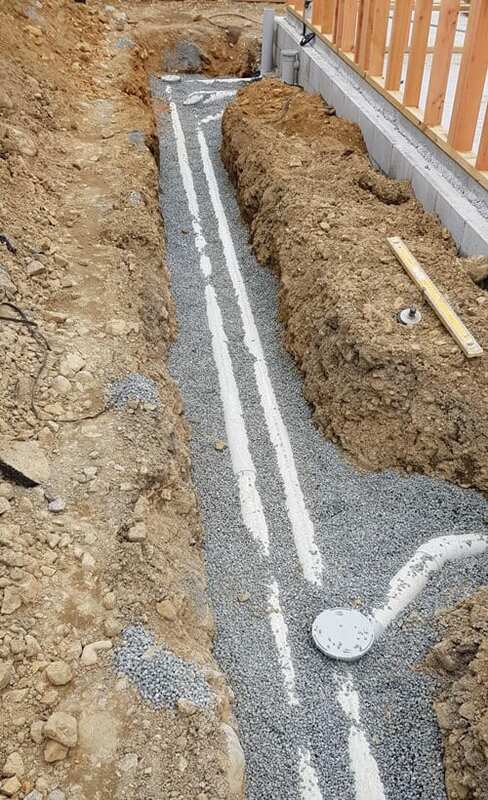 At Complete Plumbing Solutions, we recognise the importance of functioning, unclogged drains and our team of certified drainlayers are experienced in all types of drainage work. Whether you need new drains put down or existing drains to be unblocked, we can help. Our drainlaying services include unblocking clogged drains, replacing broken drains, installing new drains. We can also help you deal with tricky insurance claims and upgrade earthenware drains. We can even cut those pesky tree roots that get in the way and end up blocking your drains. With a reliable, professional drainlayer, you don’t have to fret when your property’s drainage becomes blocked. We will quickly locate the source of the blockage and offer a speedy service to get it fixed, limiting disruption to the rest of your property as much as possible. If you are in the greater Wellington region and are suffering through blocked drains or flooding, or are in need of any other drainage work, call Complete Plumbing Solutions today at0508 856 677 to discuss how our professional drainlaying services can help.